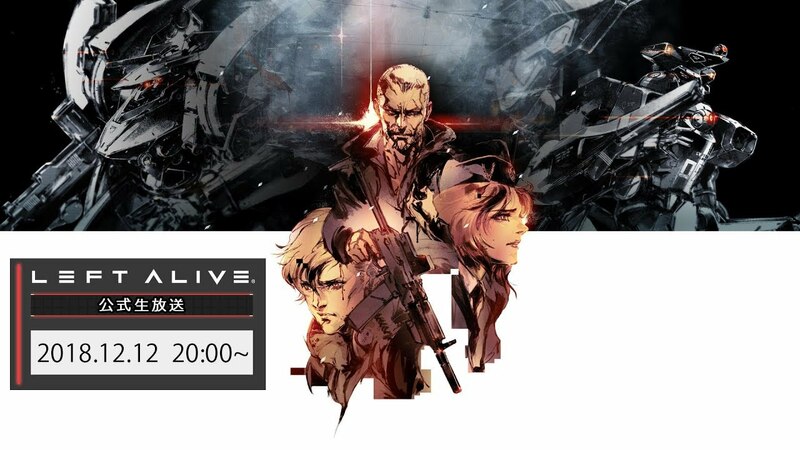 Square Enix is set to host an official livestream event for Left Alive on December 12 at 8:00PM JST (3:00 AM PT), the company announced. The live event will introduce the game’s story, setting and gameplay with game director Toshifumi Nabeshima and project manager Kouichirou Sakamoto attending. Viewers can catch the broadcast on YouTube and Niconico. Left Alive is set to release for PlayStation 4 and PC via Steam in Japan on February 28, 2019, and in North America on March 5th, 2019.